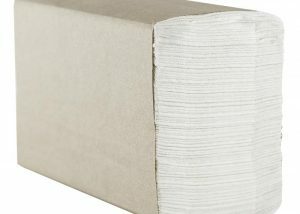 Perfect for everyday use, our line of commercial dinner napkins offers sturdy, absorbent napkins ideal for high-traffic areas, including break rooms and cafeterias. 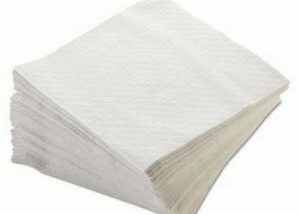 Our Morsoft dinner napkins are affordably priced and versatile, making them a reliable choice for all of your food service needs. Looking to reduce your environmental footprint without breaking the bank? 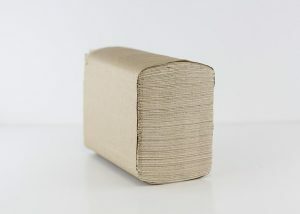 Our kraft dinner napkins are an environmentally friendly and economic solution for any food service venue. 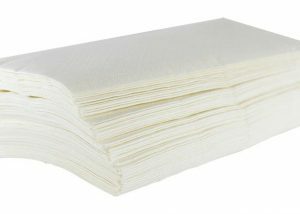 View Our Entire Line of Morsoft Commercial Dinner Napkins Below. 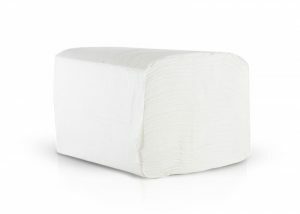 Have questions about which napkin will suit your needs best? Ready to purchase? Our team is ready to help! Fill out our contact form or call 518-677-8511 and we’d be happy to assist you.